Dr. Vinita Salvi has had a long and enriching tenure as Professor and Head of Unit at the Seth G.S. Medical College and King Edward Memorial Hospital, Mumbai. Dr. Salvi has considerable experience in the field of high risk obstetrics. Her special interests include helping women with pregnancy losses (abortions and stillbirths), medical disorders in pregnancy, gynecological problems of adolescents, hormonal imbalance in gynecological problems, providing conservative (non-surgical) and minimally invasive solutions for menstrual dysfunction and fibroids. 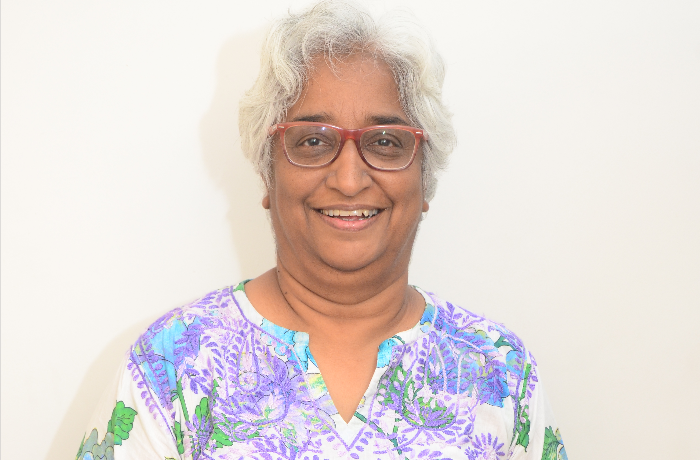 She has authored and edited several publications on the same, including books and original articles in reputed journals.